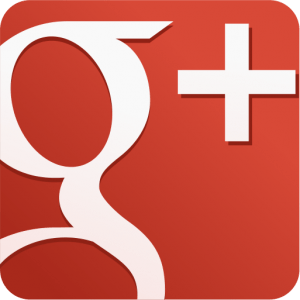 Here’s is a fantastic article I found by Dayne Shuda at ww.restaurantengine.com on how and why to use Google+ for restaurants. For more advice on your food service, contact Brandon O’Dell with O’Dell Restaurant Consulting for a free 30-minute telephone consultation. This entry was posted in Linked Articles and tagged food service, free consultation, google+ for restaurants, how to use google+, odell restaurant consulting. Bookmark the permalink.